Your VIP experience. Reimagined. Nestled on the shores of the Pacific Ocean near Victoria, BC, the Oak Bay Beach Hotel is a luxury boutique property like no other. Our facility overlooks the Juan de Fuca Strait and offers breathtaking ocean views of snow-capped Mount Baker in the distance. 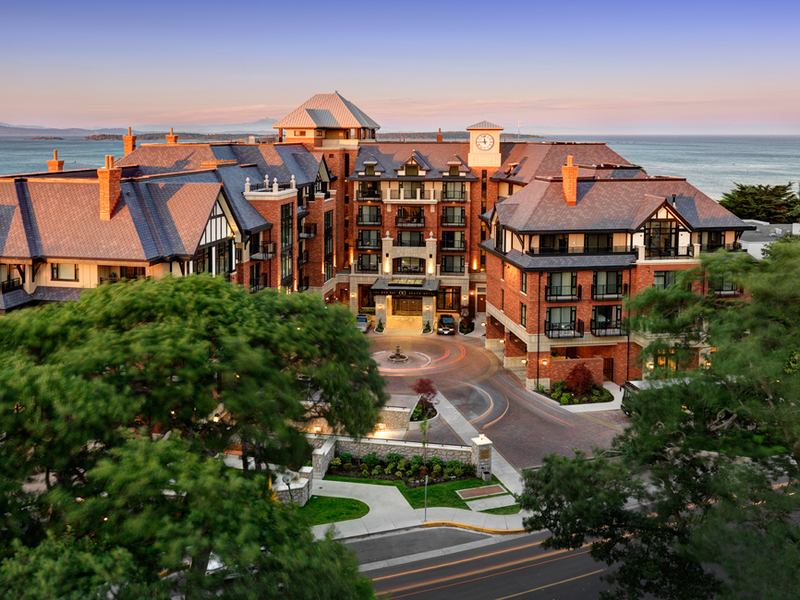 Just minutes away from quaint boutique shops, cafes and galleries of Oak Bay Village; the hotel is a worthy legacy to its renowned predecessor and features world-class services such as seaside mineral baths and fine dining. Our well-appointed Guest Rooms and Suites offer complimentary parking and Wi-Fi during your stay. Let us provide the perfect vantage point from which to experience the best of the Pacific North.